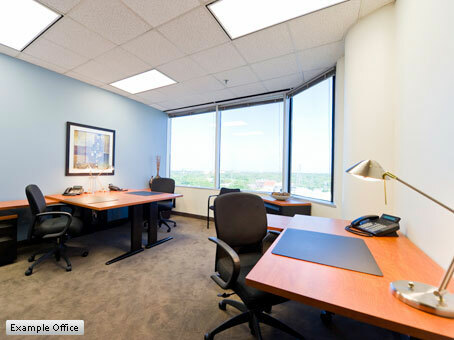 Platinum Techno Park is home for this impressive office space. 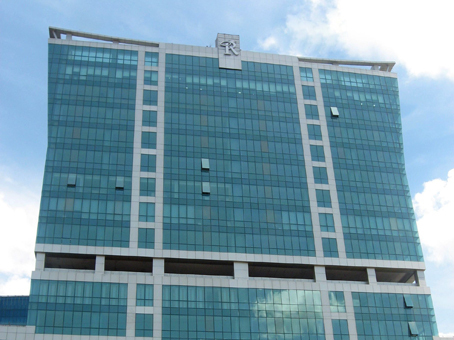 Standing tall, the Techno Park is a landmark on the Vashi skyline overseeing the Mumbai-Pune highway. 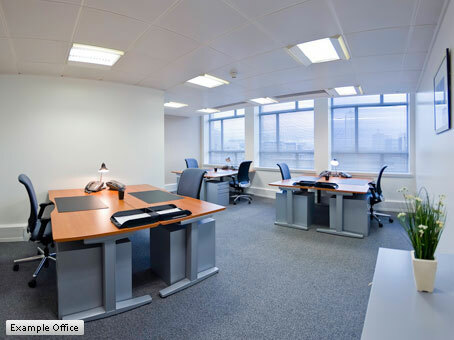 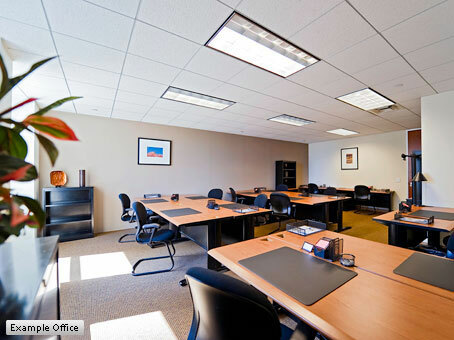 These serviced offices are situated just a 5 minutes’ walk from Vashi railway station. 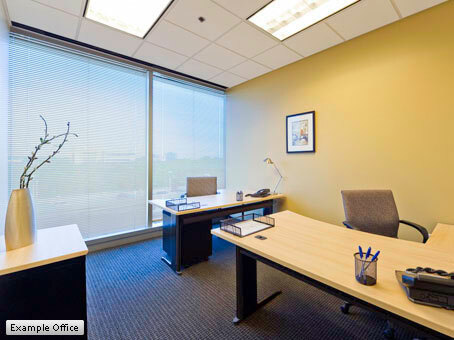 A wide range of configurations and sizes of suites are available at this office.